And it might actually happen. 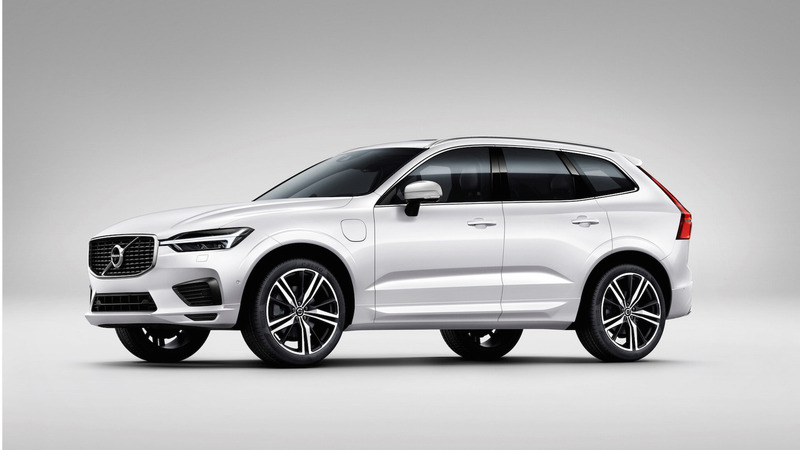 The paint has barely dried on Volvo’s new XC60, but already rendering artists have gone to work on mocking up a hotter version of the sensible Swedish SUV. Seen here wearing a stunning Polestar getup, this rendering was done by artist X-Tomi Design. 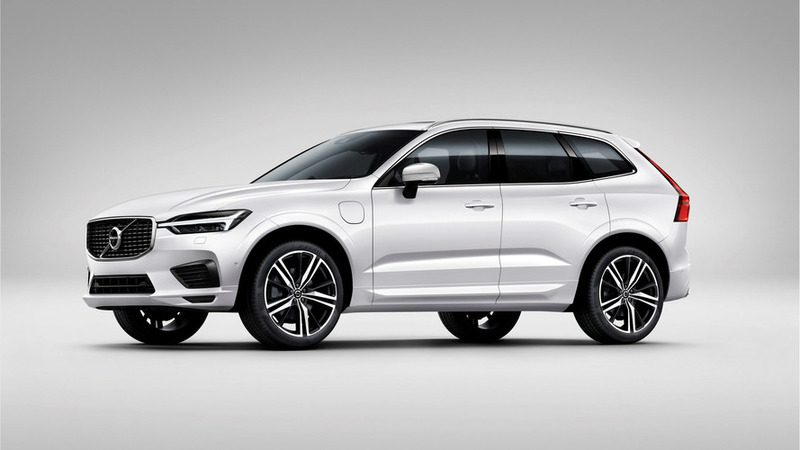 Apart from the signature Polestar Rebel Blue exterior, upgrades to the front fascia, grille, and wheels give this XC60 concept a more aggressive look over the standard model. 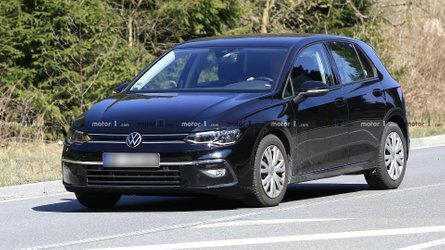 The ride height has been noticeably lowered, and a more aggressive side profile further adds to its go-fast personality. 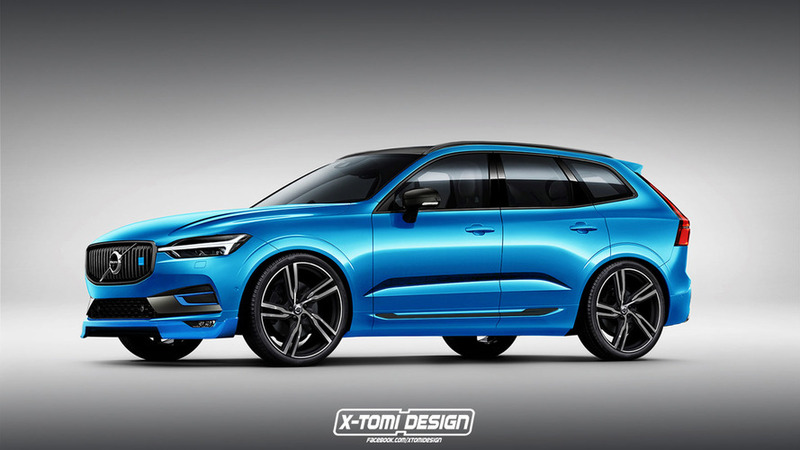 Unlike other renderings before it, this Volvo XC60 Polestar concept might actually make its way to the production line... given all goes as planned. 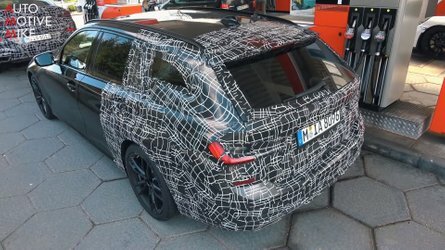 The company has already confirmed its commitment to more Polestar models in the future, all of which will use hybrid power to differentiate them from the competition. 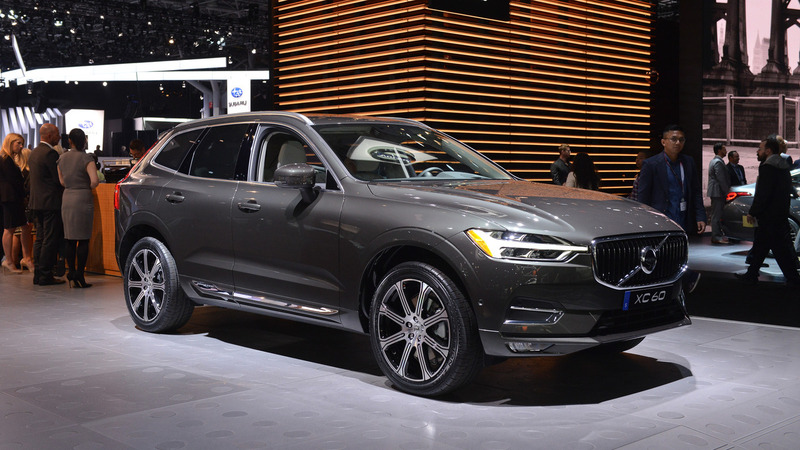 If and when an XC60 Polestar does happen, it would compete directly with luxury SUVs like the Mercedes-AMG GLC43, Audi SQ5, Porsche Macan GTS, and others. Even Jaguar is reportedly working on a hotter F-Pace SVR, meaning there will be plenty of friendly competition. 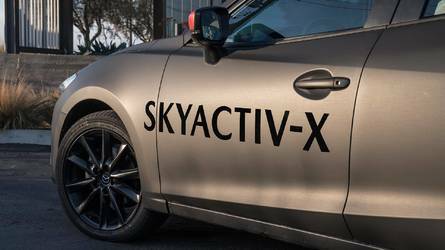 In its current highest output, the XC60 produces 407 horsepower (303 kilowatts) via a supercharged and turbocharged 2.0-liter hybrid engine, giving it a 0 to 62 mile-per-hour (96 kilometer-per-hour) sprint of just 5.3 seconds. 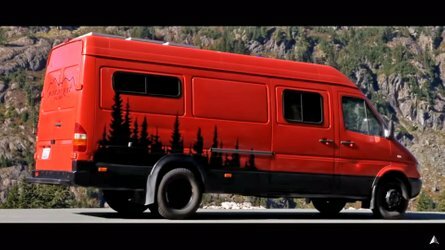 Expect the Polestar model to be even quicker than that. 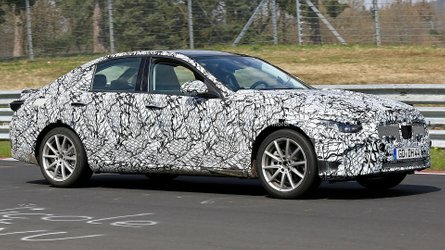 New Volvo S40 compact sedan emerges in safety videos?